Belstaff makes truly impressive, proper motorcycle jackets. 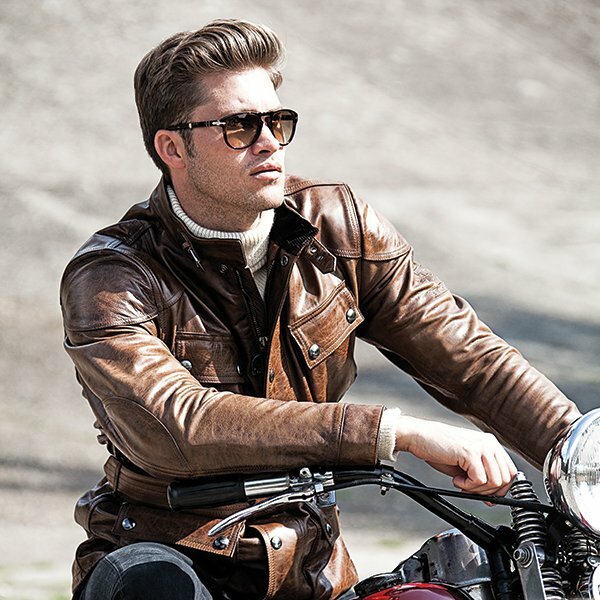 Yes, Belstaff has a fashion range, but they also have what they call their Pure Motorcycle Collection that really does the business. Their classic, wax cotton Trialmaster jacket is a bit of a monster. It’s a hugely strong and tough jacket that will keep you warm and dry in even the most inclement conditions. The short Mojave is as cool as a motorcycle jacket gets. The mid-length Crosby is incredibly versatile and practical, whilst the company’s waxed leather jackets are simply to die for. Of course, Belstaff is not cheap. You wouldn’t expect it to be. But if you take the plunge in the coming week or so, you can make a saving. And that’s because when the new stocks arrive in early November, prices will be increased. Prices will be going up by between 6% and 20%. The Trialmaster, for example, will be going up by 10% to £575. The Mojave’s new price is £525; that’s an increase of 6%. The Crosby will be £475. All the key jackets are being carried over to 2018. There are no new styles this winter, although new colourways and variants will be released next Spring. 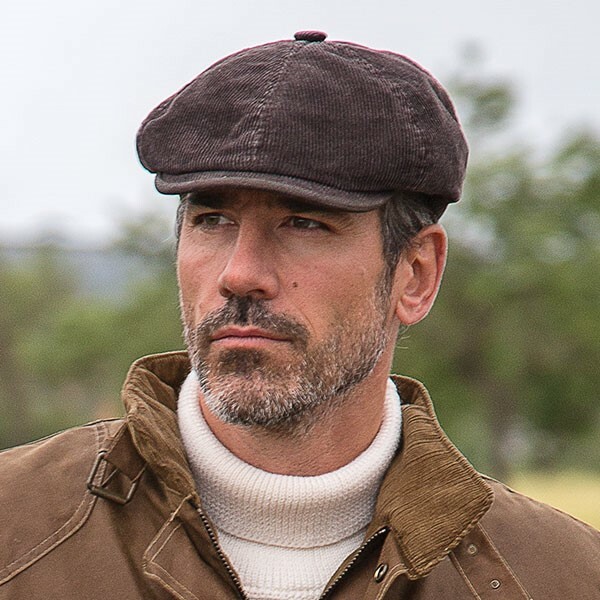 We started importing Stetson caps last Christmas, almost purely on a whim. We had quite heated discussions about whether we should sell them, and about whether our customers would buy them. We got the answer pretty swiftly, and in the weeks leading up to the holidays we had to place at least half a dozen re-orders. 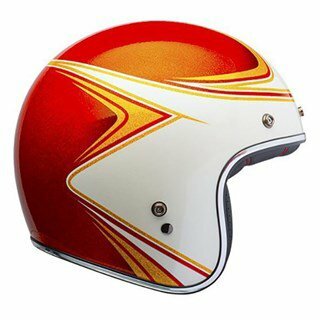 It would seem that the traditional newsboy-style cap really touches a nerve with bikers. Which is probably why the likes of Clooney, Pitt and Beckham are often seen wearing one. Well, this winter’s new styles have just arrived, and to avoid the mistakes we made last year, we’ve ordered big. There are a few hardy perennials that are being carried over. The pigskin hats, for example, are staples. Now obviously it’s impossible to have too many caps, so take a look at the site. Our favourite for the winter is a golden tan cap made from goat’s suede. It’s gorgeous, and buttery soft. Visit the site to see the range. Earlier this year, we took on a new brand of motorcycle boots: Falco. These boots filled some gaps in our portfolio. We’ve been very pleased with the models we've taken, but one boot has proven incredibly popular. It’s called the Ranger boot. It’s a traditional lace-up, short boot, and the only problem with it is that we’ve never been able to keep enough in stock. The importer ran out, as did Falco themselves. Well the good news is that it’s now back on the shelves in both colours. It’s proven popular, we think, for two particular reasons. Firstly, its looks. It’s very much a motorcycling boot, but with its textile inserts, it’s just a bit smarter than some. But we also think its sheer comfort has had a role to play. When most people try one one, they’re sold. And it’s true that it is nicely padded. There are a few other nice touches with this boot, though. It’s got a full length zip that makes then easy to get in and out of. We also really like the little compartment on the tongue where you can tuck in the lace ends. Very thoughtful. It is, of course, a fully gusseted waterproof boot. There’s not a lot that’s not to like. And at £179.99, they’re priced quite reasonably. Blauer is an uber-cool Italian motorcycling brand. They don’t produce a huge range of gear. And, perhaps not surprisingly, therefore, they don't really make technical wear. They’re all about looking fabulous. And no two ways about it, their stuff does look fantastic. We’ve done their full-face Eighties and open-face Pod helmets for a while now, but we’ve decided to expand the range with a couple of their jackets, and some of their brilliant gloves. They do a couple of jackets; one is wax cotton and one is soft-shell, but their gloves really are outstanding. Our favourite style is called the Combo. It’s made from deliciously soft leather. It’s very much a summer glove, but at the same time it’s pretty protective, with hard knuckle protectors and extra layers of leather on the palm. Take a look at the collection. It’s not huge, but every piece is a true original. One of the most iconic of all motorcycle films is The Wild One, starring Marlon Brando. It was loosely based on the Hollistor riots in California in 1947. It was the original outlaw biker film, and so dangerous was the subject matter considered to be that it wasn’t seen in the UK until 1968, some 15 years after its release. But many critics take the view that it was Lee Marvin as Chino who really stole the film. In the film, he wore a very distinctive, striped, long-sleeve top. Some years ago we replicated that shirt. It’s been a great seller ever since. Okay, it’s not a super technical, moisture-wicking technical garment, but it is incredibly cool, and confirms the wearer with instant cred. Not every biker will recognise what it is. But those who know will know. We hadn’t reprinted the shirt for a year or so, and some sizes had sold out, but a new shipment arrived this week, and now all sizes are on the shelf. 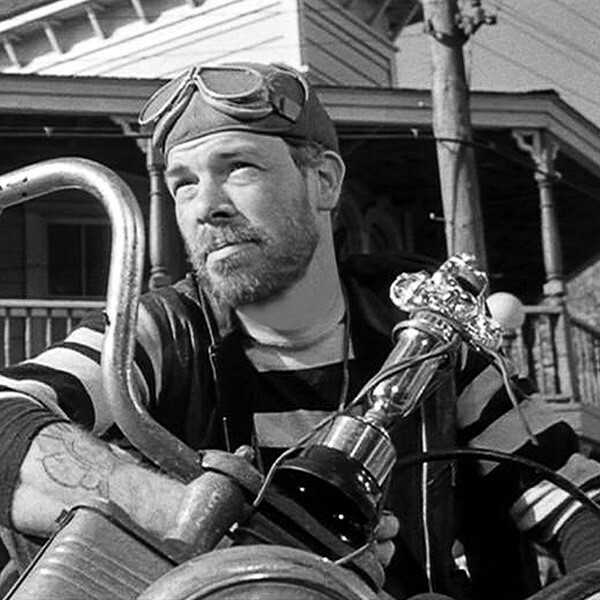 Interestingly, at the time the film was released, Triumph in the US objected to its bikes being used prominently in the film. Only many years later did the company acknowledge the importance of the film in establishing the brand both in American and elsewhere. Lee Parks is American, and he’s a bit obsessive. He makes one of the most interesting and impressive motorcycle gloves you’ll ever wear. Lee’s gloves are made from deerskin, which is four times stronger than cowhide. But on the knuckles and palm there’s an extra layer of elk hide. Now elk is six times stronger than cowhide, so the result is a glove that’s amazingly abrasion resistant. But Lee has designed his gloves so that they are made with only three seams. Seams are the weak point of any glove, so in an accident a Lee Park glove is less likely to fall apart, especially as he won’t use Kevlar thread because it is simply too strong. Lee does an incredibly lightweight summer glove, but for this time of year his PCI gloves are the ones you want. They’re insulated for warmth, and incorporate Outlast which was created for the NASA space programme. It is very thin but very effective temperature regulating liner, as it stores heat from your hand and then plays it back when you need it. 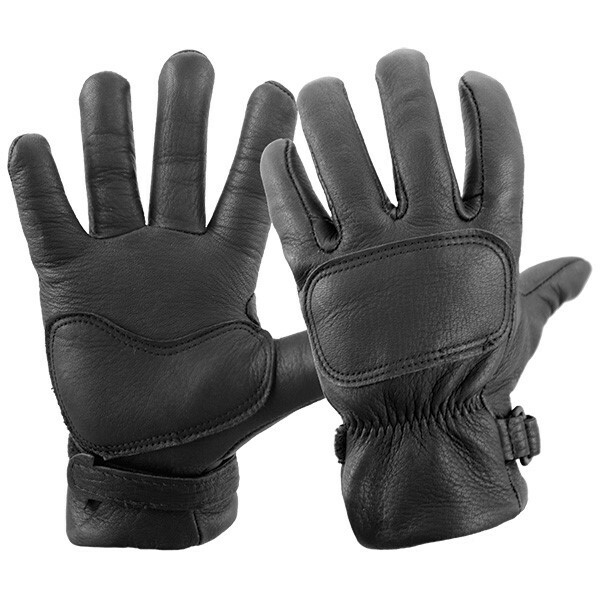 It makes the gloves particularly effective with heated grips, as the heat transfers around to the back of the hand. These may look like the kind of gloves you might wear for walking the dog, but believe us when we tell you that they’re a simply brilliant biking glove. What they are not, however, is waterproof. But if it rains, you don’t really want a leather glove anyway. 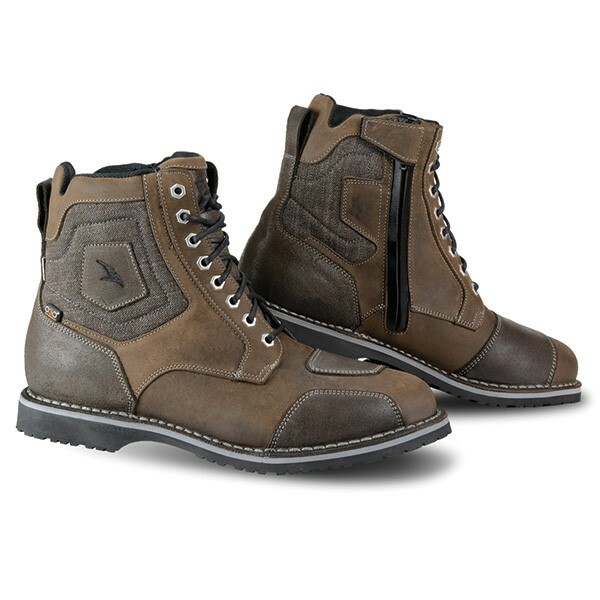 Magellan and Mulloy makes one of the most impressive, and one of the toughest, short motorcycle boots you can buy. They’re a bit different, and actually they don’t look much like motorcycle boots at all. But that’s probably the point. Worn beneath a pair of protective jeans or chinos, they look like a pair of ordinary walking boots. But the Magellan and Mulloys are far from ordinary. 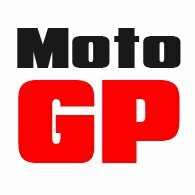 Currently, there’s a CE standard for motorcycling boots. There are three tests that need to be passed to meet the standard. These are for abrasion resistance, puncture resistance and torsional rigidity. You can pass each test at Level 1 or Level 2. It just so happens that these are the only short boots that meet the higher Level 2 standard on all three tests. Wear a pair, and you’ll understand why. They feel very strong, and on the bike they’re reassuring. But when you’re off the bike, they’re unbelievably comfortable. 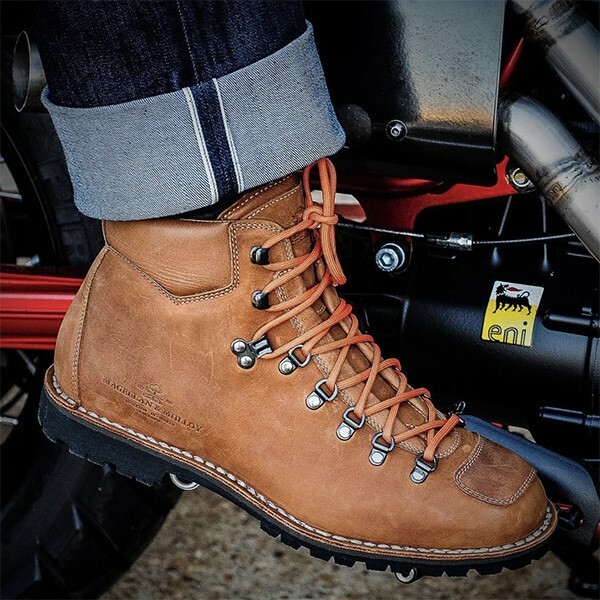 You could walk around in them all day, and it would never cross your mind that you’re wearing a technical motorcycle boot. We like these boots, as indeed do many of our customers. Earlier this week, we received our big Christmas delivery, so right now all colours are available in all the main sizes. Not the cheapest boot we sell, but alongside the Rokker Urban Racer, it’s probably one of the best.